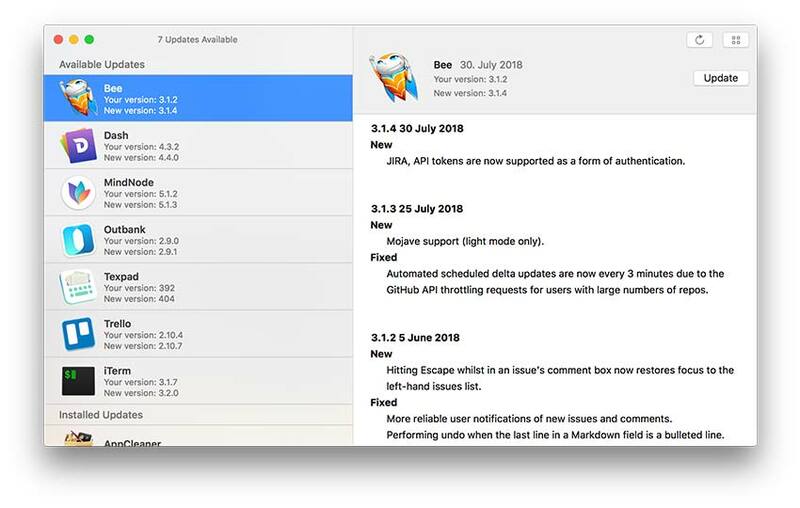 Here’s a quick and painless way to keep your macOS apps updated. ‘Latest’ is a free and open source app that checks if your apps are up to date and offers a quick changelog overview. It supports both Mac App Store app and 3rd party apps that use Sparkle for pushing updates. 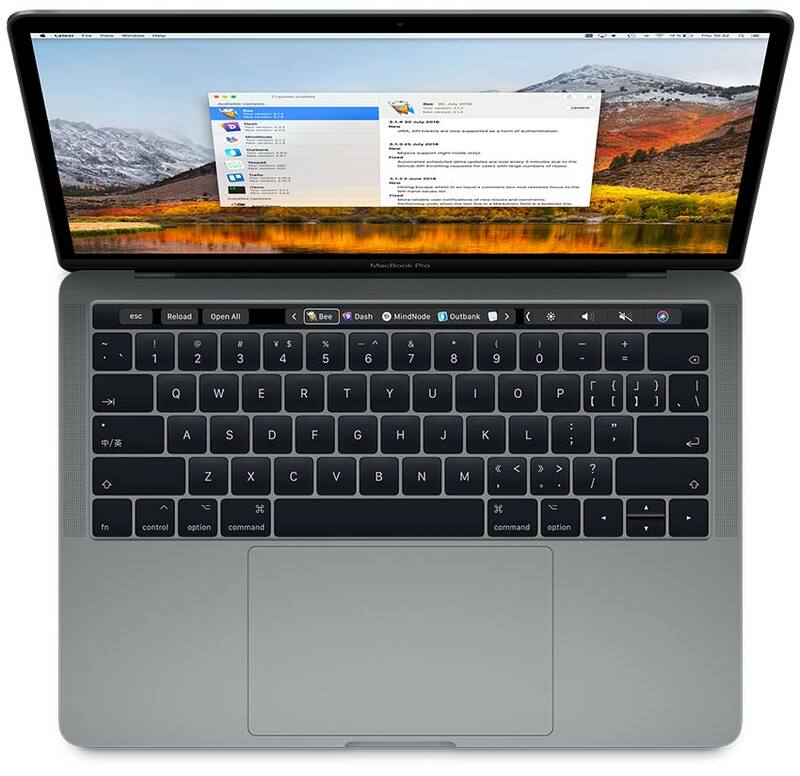 Latest also comes with TouchBar support allowing you to browse through the list of updates, see whats new and update all apps at once.